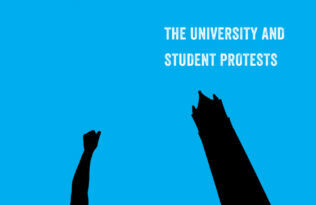 UC Press is proud to be part of the Association of American University Press’s sixth annual University Press Week, whose overreaching theme this year is #LookItUp: Knowledge Matters. Today’s theme is “Producing the Books That Matter,” exemplified by the new series American Studies Now. We encourage you to also visit our fellow university presses blogging on this theme today: University Press of Kansas, Georgetown University Press, UBC Press, University of Michigan Press, Fordham University Press, Yale University Press, and MIT Press. The question at this historical moment is can we really engage in difficult work. By “difficult,” I mean the ethically and intellectually hard task of unpacking and confronting social regulations and exclusions in their various locations—in nation-states, in academic fields, and in communities. 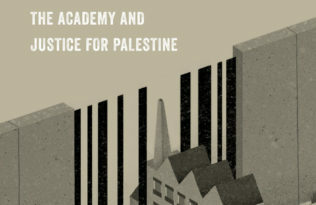 Historically, interdisciplinary fields have demonstrated a greater capacity for this difficult labor as they have been the ones to engender and demand the creation of languages for race, sexuality, gender, class, disability and so on, developing those languages so that various publics might engage social, political, and economic challenges. 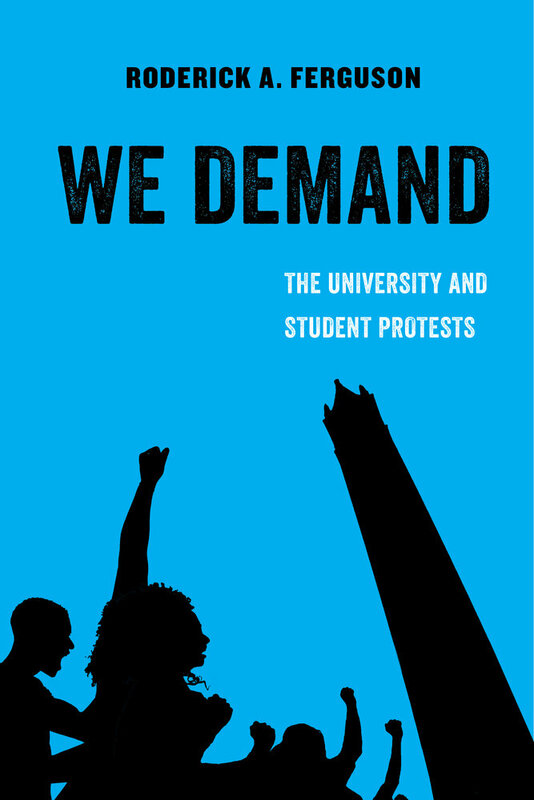 “We Demand” by ASA president-elect Roderick A. Ferguson is the first volume in the American Studies Now series. The stakes of this commitment to critical articulations were made clear by the old woman in Toni Morrison’s 1993 Nobel address, the one who offers a lesson about the vital importance of language, the one who warned that yielding to the confirmations of the powerful could only lead to what she called “tongue-suicide.” This murder of critical thinking, she said, is “common among the infantile heads of state and power merchants whose evacuated language leaves them with no access to what is left of their human instincts, for they speak only to those who obey, or in order to force obedience.” In this moment, we need a network of cultures whose primary purpose is to studiously reactivate the deep and public obligations of critical intellection. 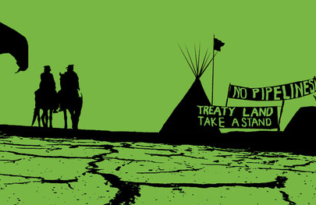 American Studies Now is poised to be an access point within this network of cultures. 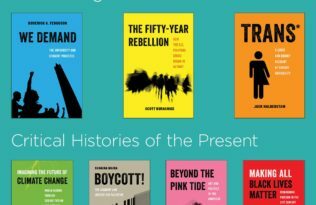 If the series is designed—as the editors argue—to “refuse the distinction between politics and culture,” then one of the of the ways in which it embodies that is by creating books written for undergraduate audiences, books designed to give undergraduates the tools to raise the level of social discussion. As such, American Studies Now participates in a larger interdisciplinary culture whose job is the creation of intellectual networks that can actively develop critical and imaginative publics within and outside our scholarly associations. 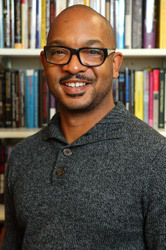 Roderick A. Ferguson is Professor of American Studies, Gender and Sexuality Studies, and African American Studies at the University of Illinois-Chicago. He was Associate Editor of American Quarterly from 2007 to 2010 and is president-elect of the American Studies Association.